Durable and Weather-Resistant Enclosure: Galvanneal steel provides years of rust-resistant, outdoor protection - perfect for extreme weather conditions. 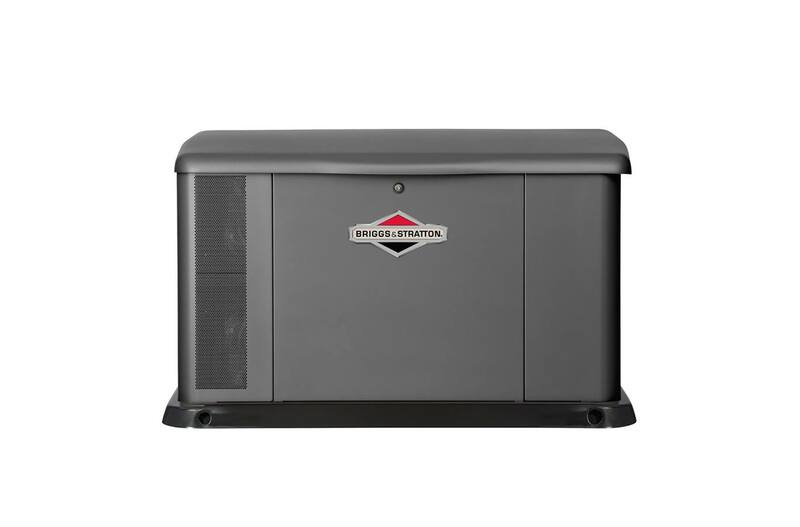 Worry-free Monitoring: Discover maintenance needs on your standby generator before a power outage with these great accessories. The Basic Wireless Monitor is placed inside your home and will let you know when your generator is working or if it needs service without ever leaving the house. The Infohub™ Wireless Monitor tells you what you want to know about your generator from your computer, tablet, or smart phone. Alerts will let you and/or your dealer know what service needs to be performed on the generator.